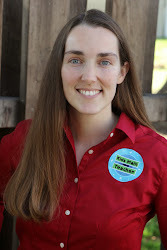 Kids Math Teacher: Pancake Day Mathnasium giveaway and featured blog post next week! 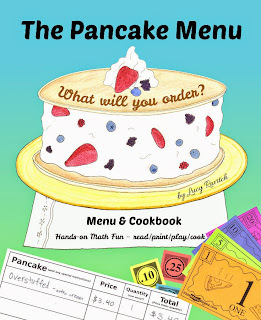 Pancake Day Mathnasium giveaway and featured blog post next week! Hey, did you know that Tuesday, February 9th is Pancake Day? 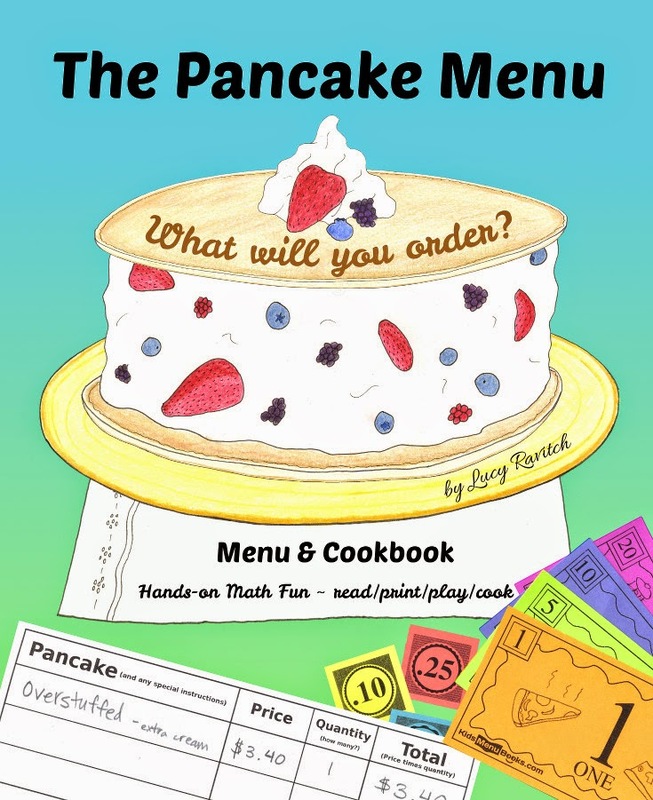 It's mostly celebrated in the UK, but I'm excited to announce that on Tuesday Mathnasium.com will be starting a giveaway for my book--The Pancake Menu: What will you order? Especially for Mathnasium supporters, I made a $5 off per book code if you order an autographed copy through kidsmenubooks.com. It goes to the first 500 books ordered using the discount code: PancakeDay2016.